two brands – one look – and what a simple one! I started to apply the new lightful C tinted cream all over my face and neck and set it with the mineralize skinfinish natural powder. 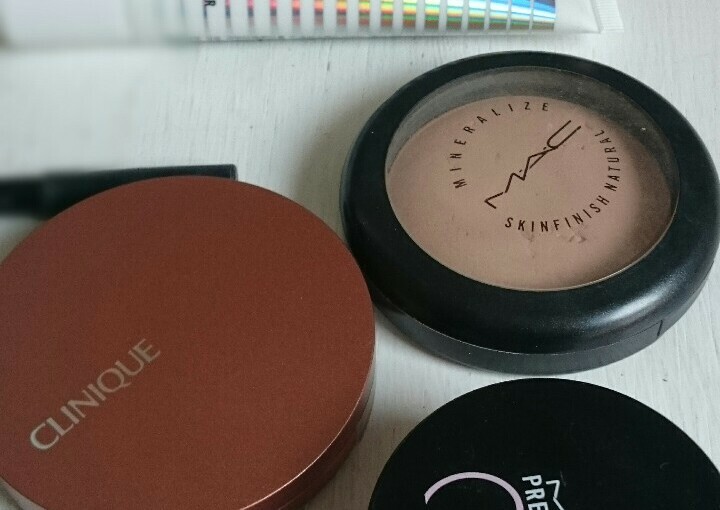 then I applied the bronzing powder to my cheeks, temples and jaw line and filled in my brows with the eyebrow pencil in taupe which I can hardly sharpen anymore as it got so tiny. 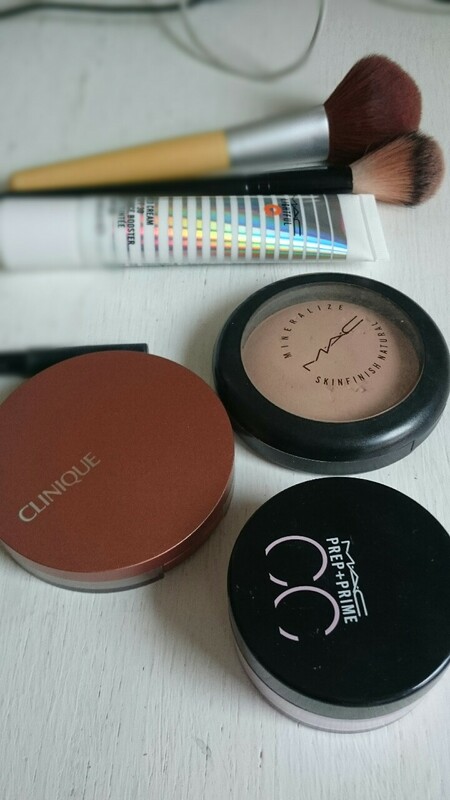 as a last step I dusted the light CC prep+prime loose powder all over my face to give it a nice and fresh finish! these two lovely things found their way to me and I have been using them the last couple of weeks. ooh dear, I like them both! 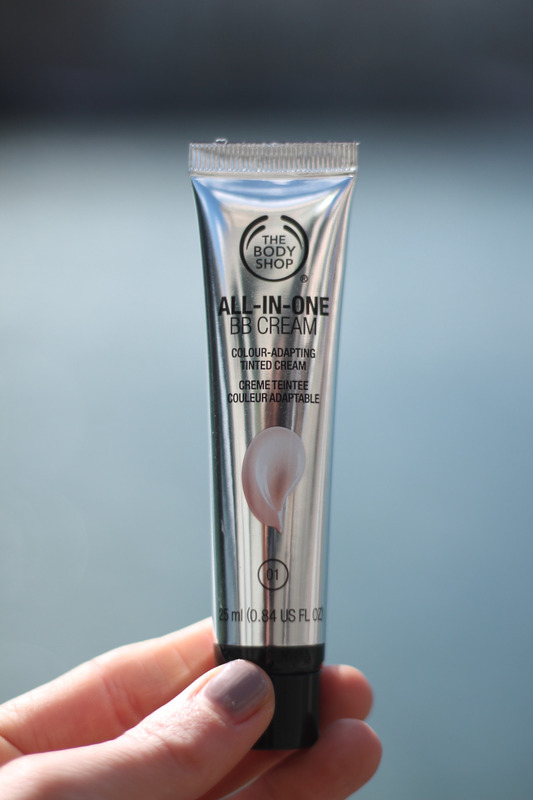 It has a lovely texture and a rather light coverage. 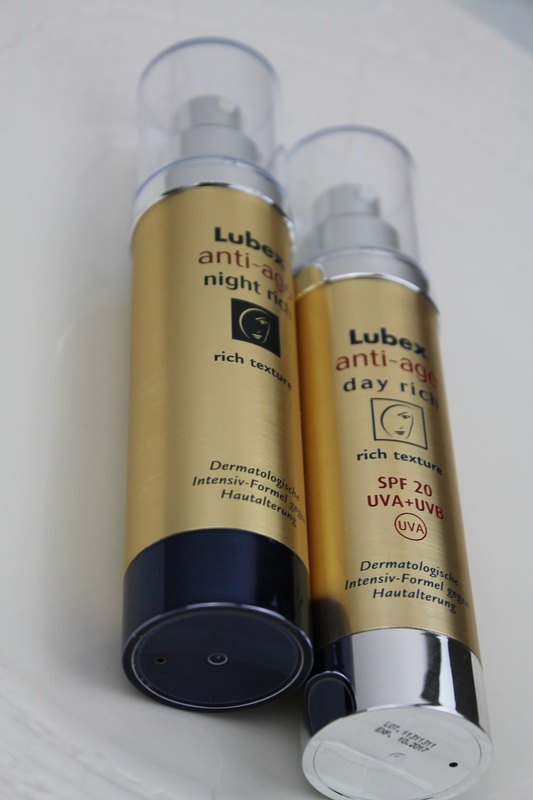 I love BB Creams and I love high SPF protection and here I have found the perfect combo. 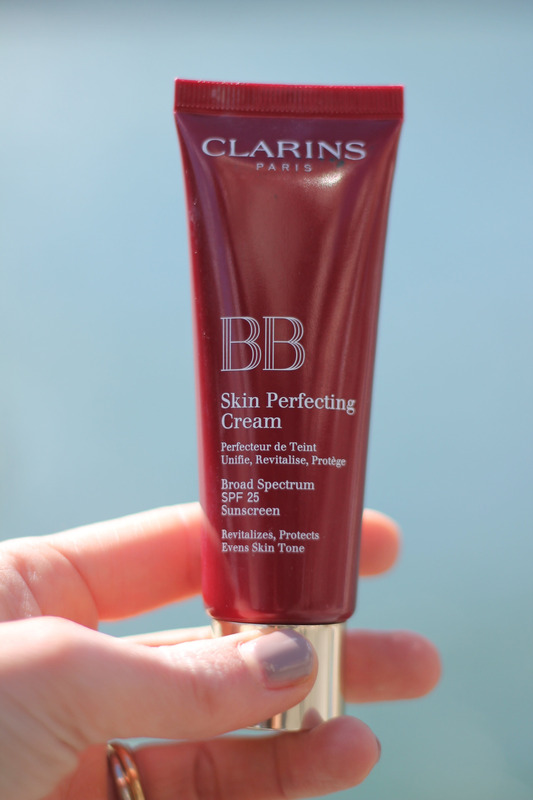 A BB Cream with SPF 50! Apply this and you are ready to go, this product immediately blurs all my imperfections into oblivion! I have to say I am very much impressed! 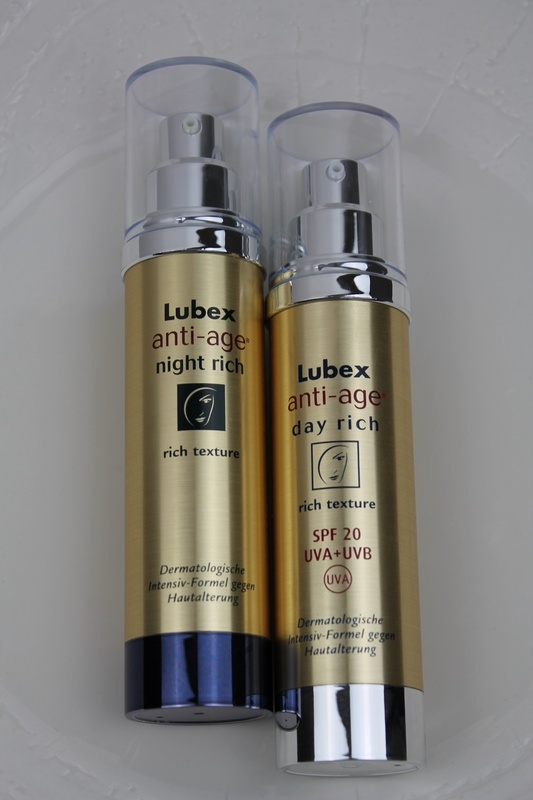 I use it after my Creme and Foundation and wow I can really see a before/after effect. I hope to be able to catch this on camera and show you. what do I think about BB? 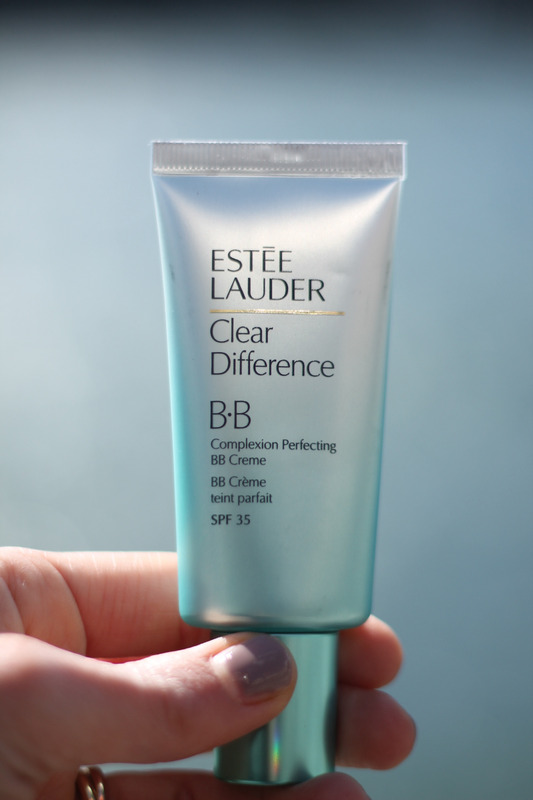 Blemish and Balm.. well, in summer they come in handy as I am not a friend of too heavy coverage foundation. lets start from top to bottom! so which is my favorite and why? 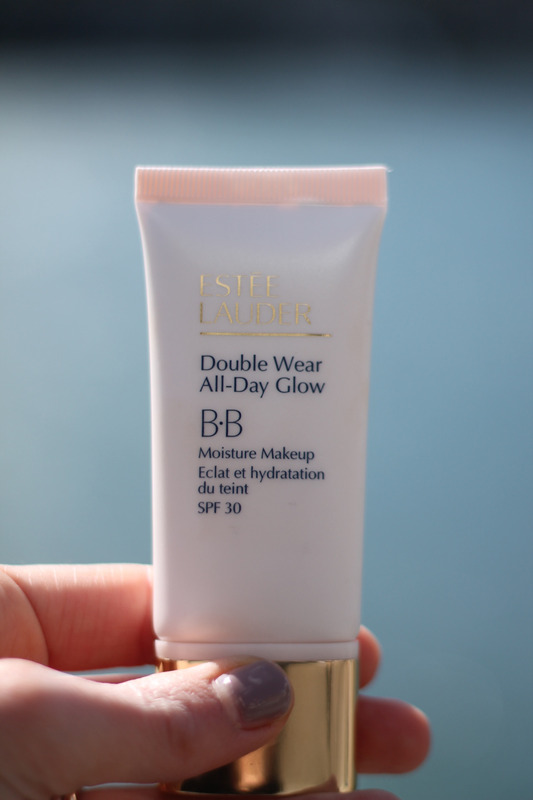 my very favorite BB Cream is the #Estée Lauder BB Double Wear All-Day Glow SPF 30 – as it has enough coverage and SPF and it doesnt have a matte finish. 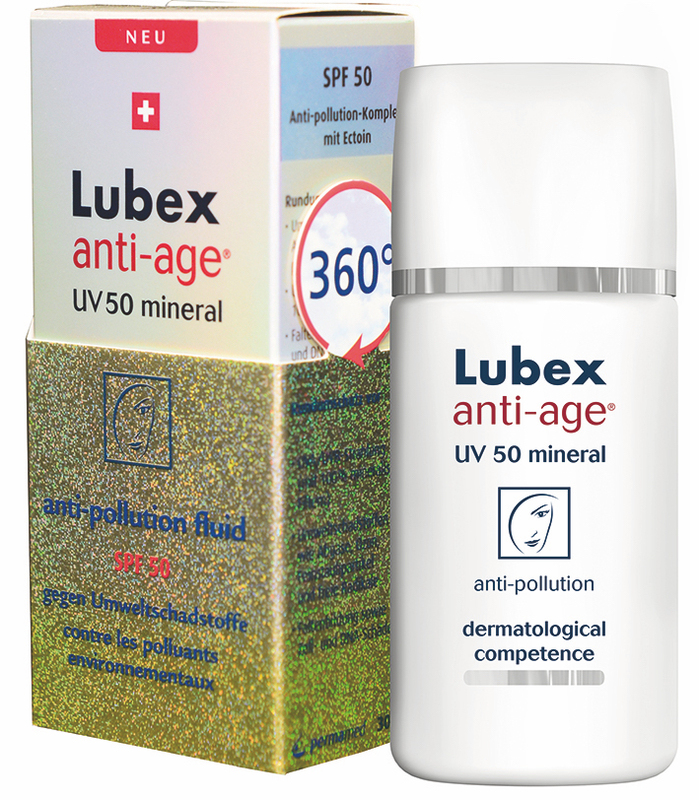 Its a rather new product, so I am sure some of you have not seen or tried it yet. well, do not hesitate, give it a try! 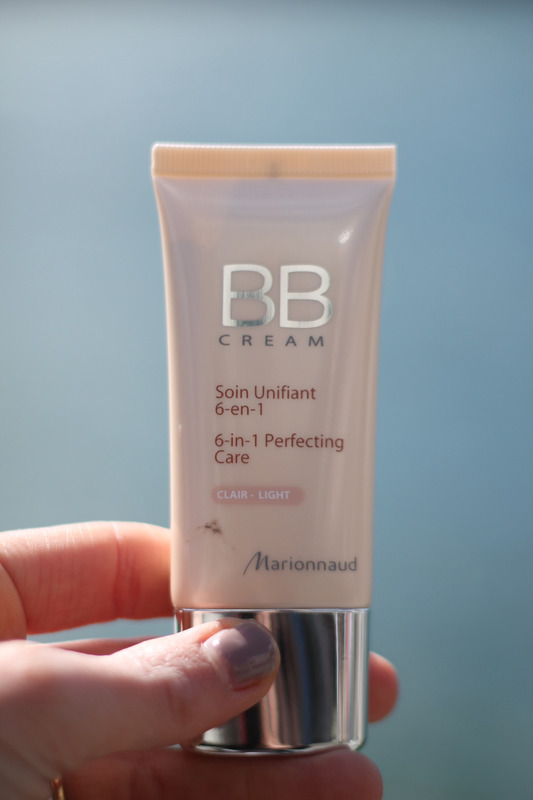 which is your favorite BB Cream? 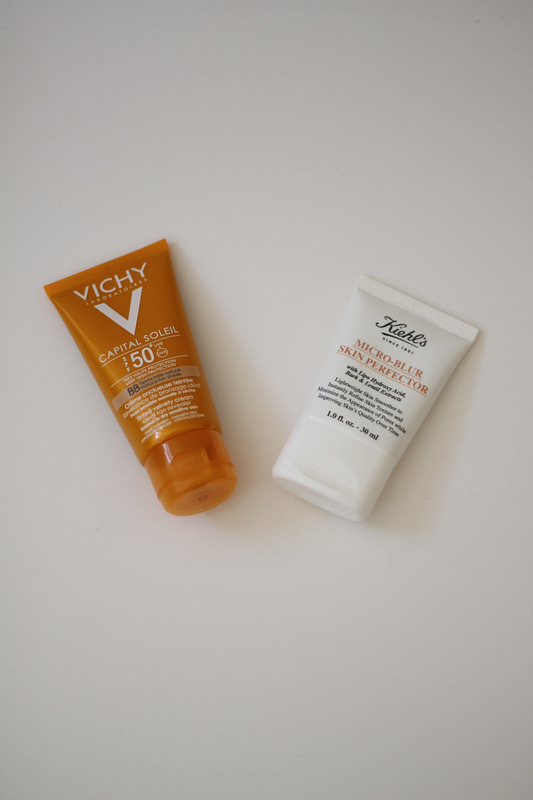 the sun is out and thats the time where we should think about SPF – do you use SPF? I can highly recommend to do so. 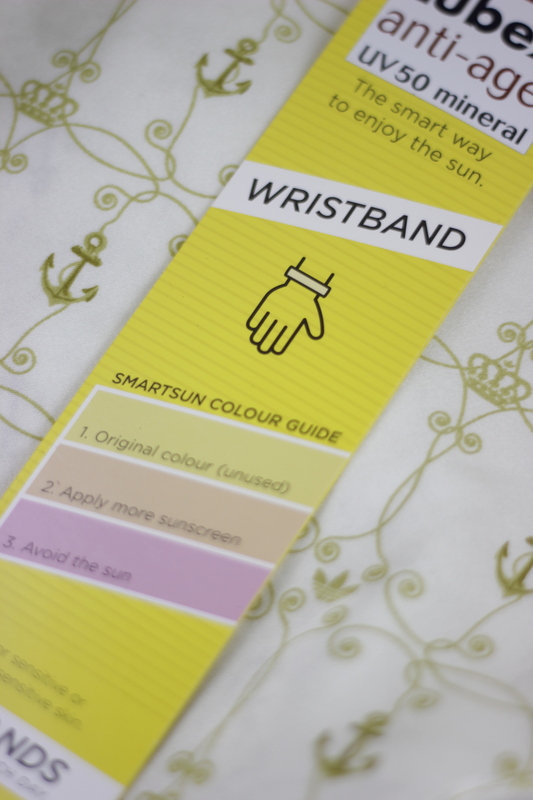 the sun is very powerful and can cause serious damage to your skin.. yeah, I know.. 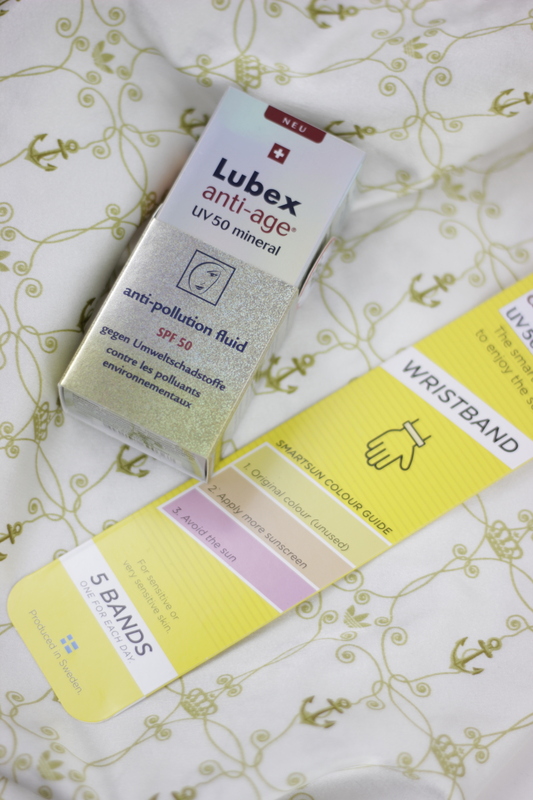 I am sure you have heard that somewhere before 🙂 anyway, I want to show you what I use at the moment in order to keep my skin protected from UV A and UV B rays. so after these steps I curl my eyelashes, I apply Bronzer and lipstick and I am ready for the day! whats your skin care routine? 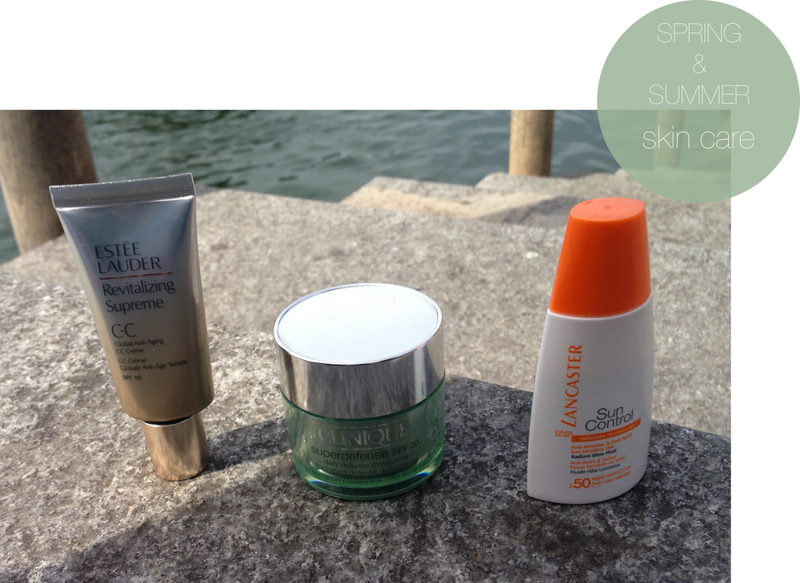 do you use SPF? 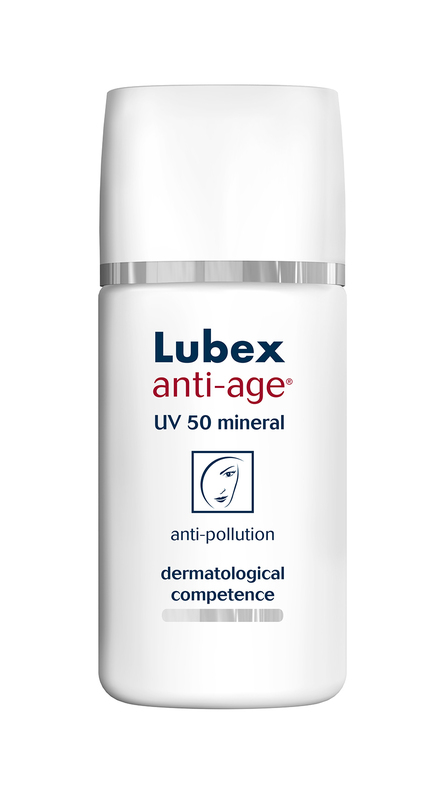 what products do you use?